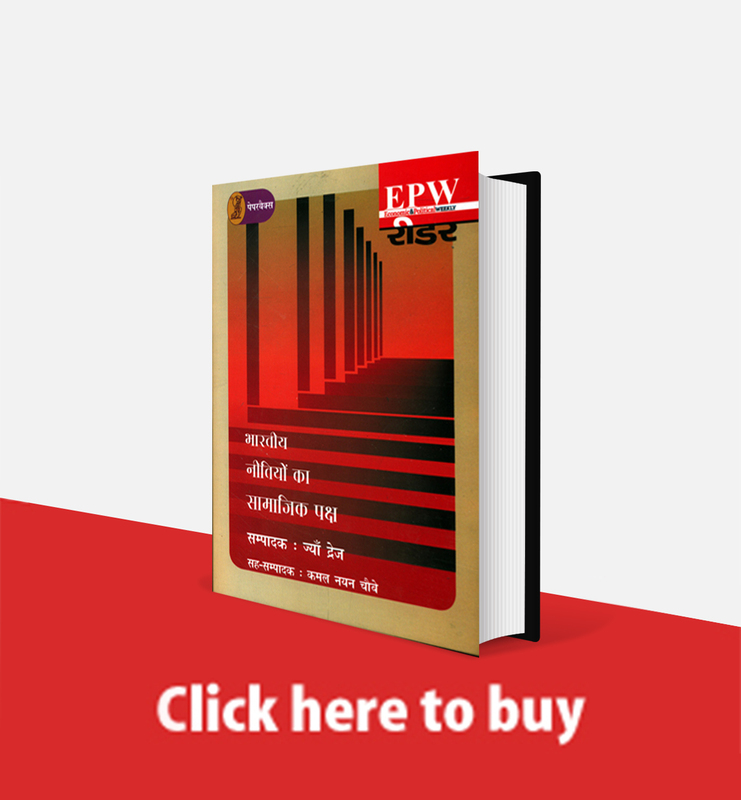 This reading list is a curation of articles from 2010 onwards that examined the early discussions about GST, its implications and implementation. Corruption makes frequent appearances in public discourse. What do we actually mean when we talk about “corruption”? A recent report in the Indian Express states that an inter-ministerial task force has counted up to 53,236 people involved in manual scavenging in India, a four-fold rise from the 13,000-odd such workers accounted for in official records until 2017. 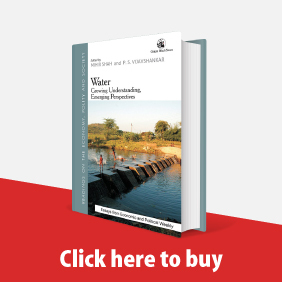 A reading list examines manual sanitation work in India. Jats, Marathas, and Patels Want Quotas, But Do They Need Them? Read more about Jats, Marathas, and Patels Want Quotas, But Do They Need Them? 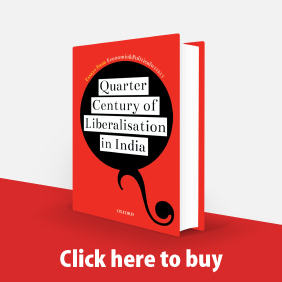 What were the inflection points in the early history of the Rashtriya Swayamsevak Sangh (RSS)? World Environment Day: Are Development and the Environment at Odds With Each Other? A series of articles think through whether development and the environment are in conflict with each other, using examples from multiple regions. Read more about World Environment Day: Are Development and the Environment at Odds With Each Other? 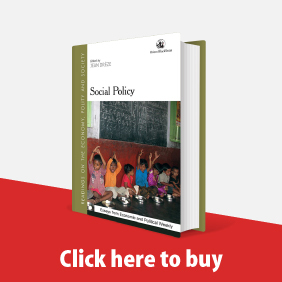 To understand the context within which the current debate about employment is playing out, it is important to examine long-standing trends in employment in India. 15th Finance Commission: Why Do Indian States Feel that Cooperative Federalism is Being Reversed? Read more about 15th Finance Commission: Why Do Indian States Feel that Cooperative Federalism is Being Reversed? A reading list discusses how caste manifests in Indian diasporas and how the fight against caste discrimination has played out globally. A reading list examines the interplay of gender, caste and water. 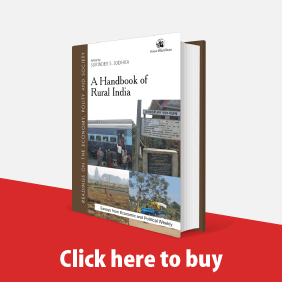 The underlying issues of the farmers' long march—rural distress, debt burden, farmer suicides and the efficacy of the Forest Rights Act—need to be continually interrogated.